There are few people out in the paranormal community who produce such dichotomous feelings depending on the individual you are talking to. His work as a paranormal investigator has been both praised and vilified, yet he continues to find his way into thousands of viewers television sets every week. Who are we talking about…. You know who we are talking about. Zachary Alexander Bagans was born on April 5th, 1977 was not always the “Ghost Enthusiast” we have all come to know and… love. Although his infatuation for ghosts would come at a later, Zak always did have a passion for film attending the Motion Picture Institute in Michigan aspiring to become a film documentarian. Like most stories coming from people studying things paranormal, his passion began with an unexpected encounter from the other side. 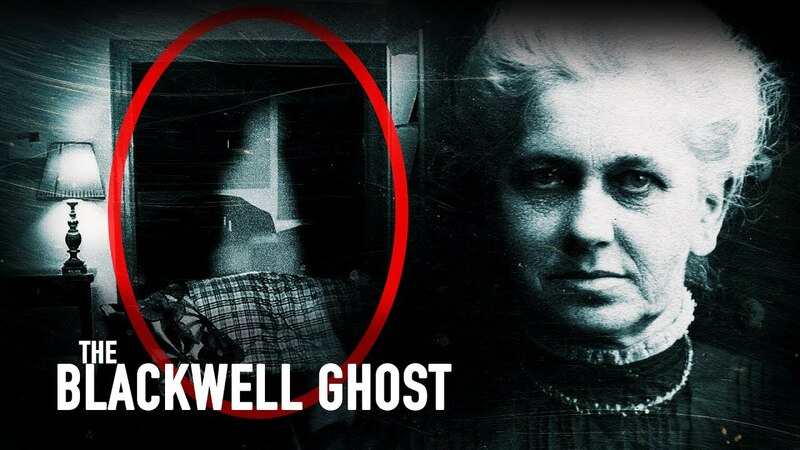 According to his story, Zak had a face to face encounter with the spirit of a suicidal woman in his former apartment building in Trenton Michigan. Little did he know, but this already profound experience would open the doors to an entirely new way of life. 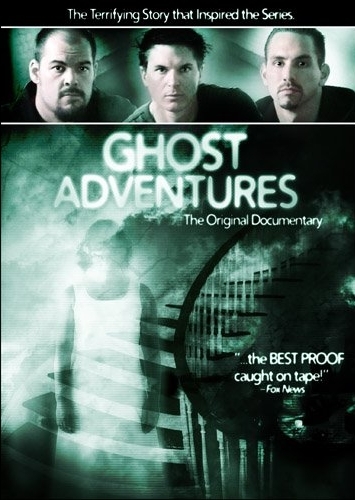 In 2004 Zak along with Nick Groff and Aaron Goodwin went out to produce their very first documentary “Ghost Adventures”. 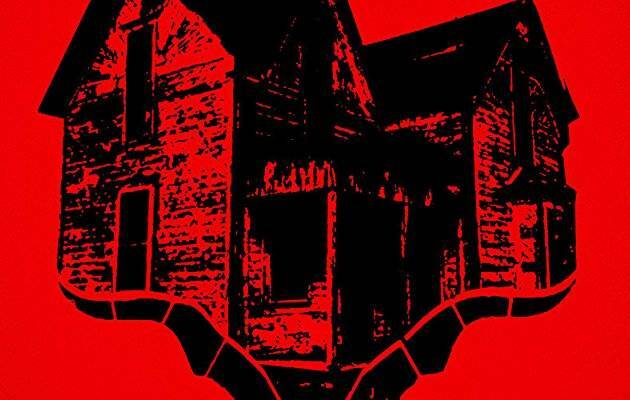 In this full-length documentary movie the crew visit, a few well know alleged haunted locations including The Old Washoe Club and the Goldfield Hotel. Along with many strange occurrences captured in the filming of the documentary, it was the video evidence of a potential full body apparition which left a profound impact on me personally. This incredible potential evidence of true paranormal happening not only rocked me, it also rocked the world. Having a broad interest from the media, it was the attention from the travel channel that would change Zak and the crew’s lives forever. In 2008 the television show Ghost Adventures was launched, gaining explosive views from both paranormal enthusiasts and skeptics alike. The show reaching past 180 episodes at this point and continues to search for the unknown and still headlines the man who started it from his first terrifying experience, Zak Bagans. 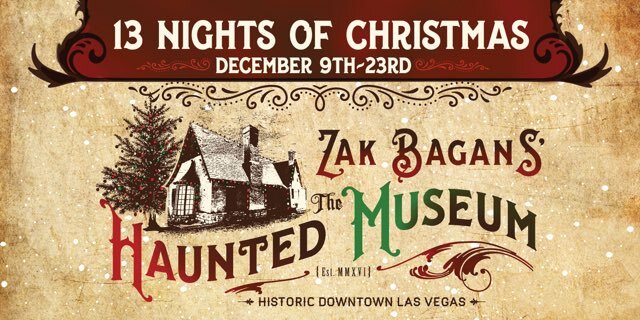 Going on to do many other paranormal related endeavors such as multiple spin-offs paranormal shows and written books let’s focus on his most recent project, Zak Bagans Haunted Museum. Zak has recently purchased the Wengert House which was built in 1938 by Cyril Wengert. The house stayed in the family up until the 1970’s when it was transformed into an office building. Bagans had been searching for a potentially haunted location to start up his museum and after some time he was able to pick up this historical gem. 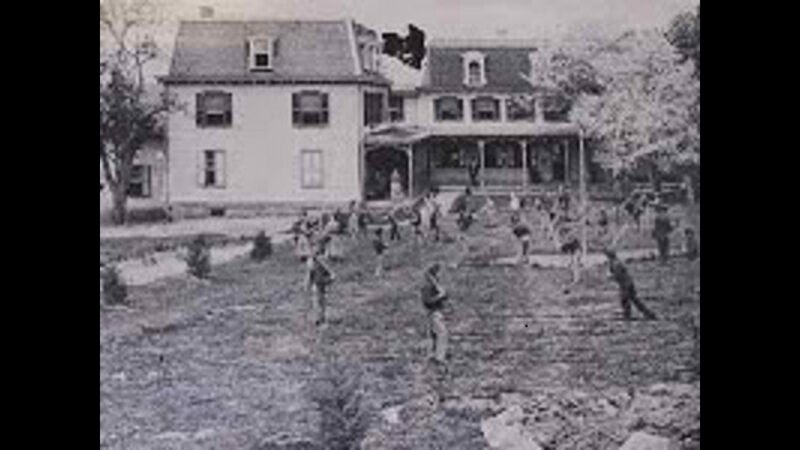 Bagans has transformed the home to include a multitude of exhibits, each designed to make the patron feel the energy emitted from the potentially haunted decor. Bagans is quoted as saying “In every room I want you to experience the different energy, different emotions… Between the sounds, the energy from the objects and the way things look, the moods will change” He continues by explaining “I’m sensitive, I can feel stuff from the object I want people to kind of feel what I feel. It’s kind of like an object and its energy in its natural habitat. I want them to feel a whole experience”. 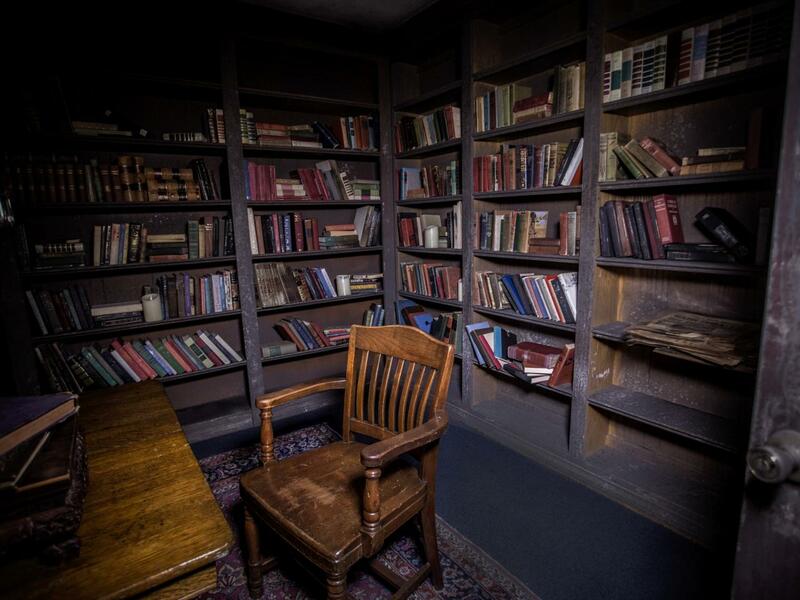 The exhibits include items relating to many infamous stories including the van of Dr. Kevorkian, a bullet-holed nazi helmet, Charles Manson murderabilia, and Bela Lugosi’s cursed mirror. The Museum, although not yet open, will soon be allowing a large number of patrons to explore their interest in the paranormal world. 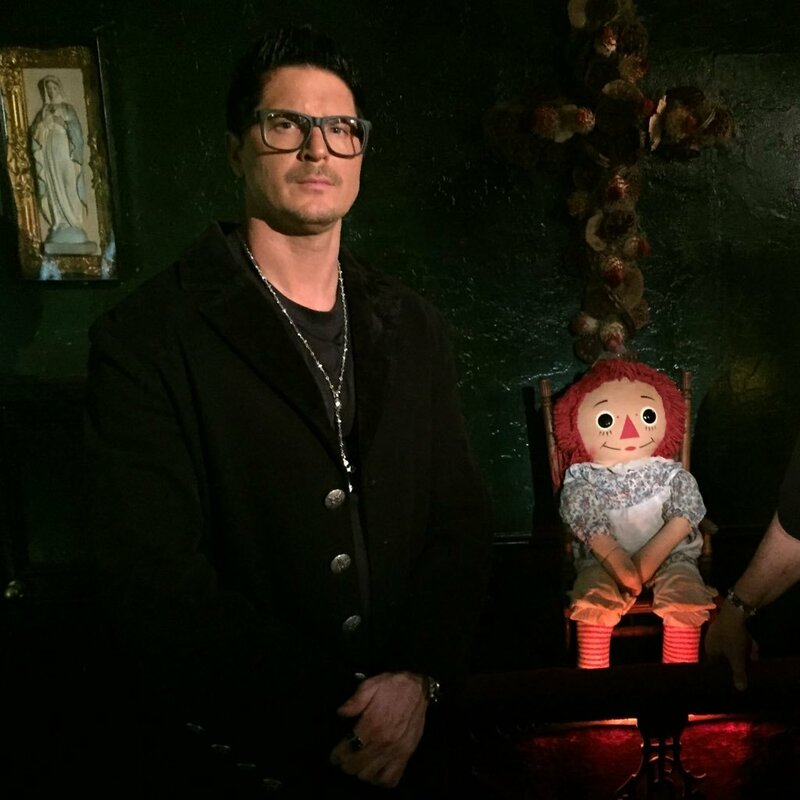 Love him or hate him Zak Bagans has undeniably made a huge impact on the paranormal research community. 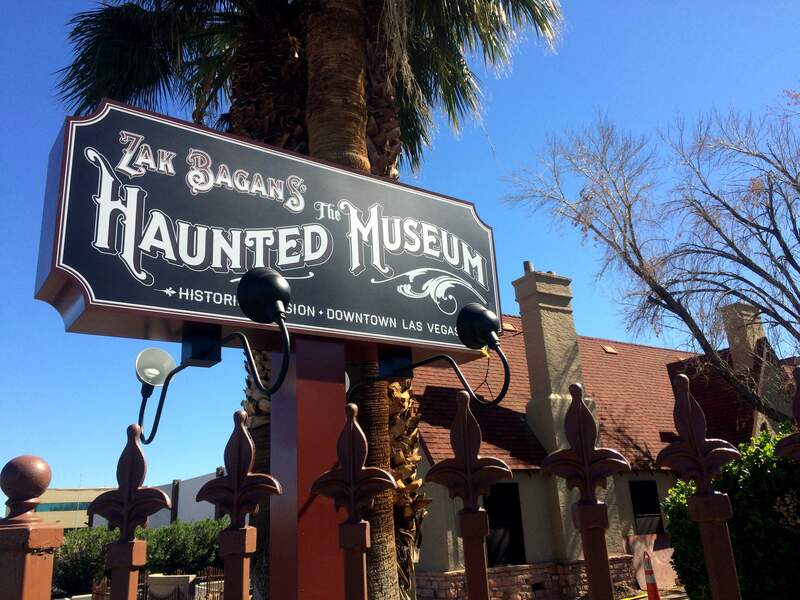 If you are traveling through Vegas maybe you should take an hour and visit this chilling museum.